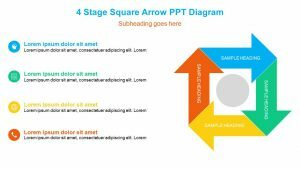 Make it simple to dissect the stage or steps of a process with the Simple 4 Stage Circles for PowerPoint. 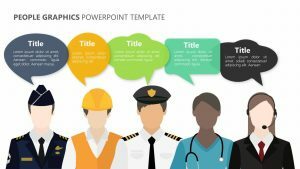 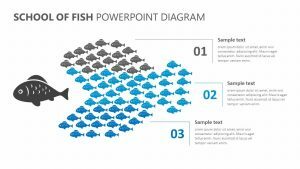 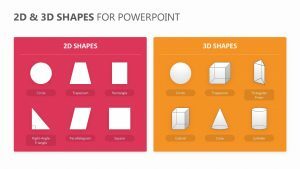 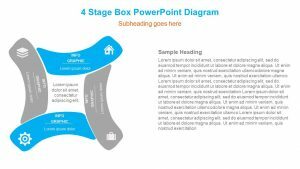 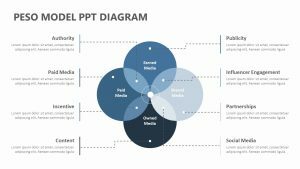 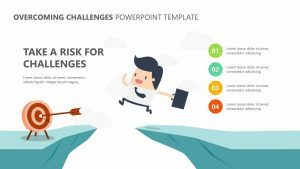 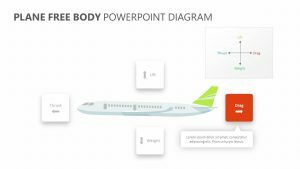 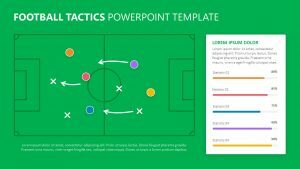 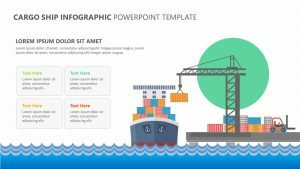 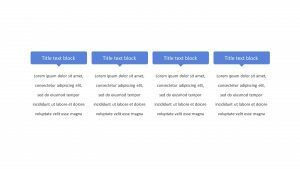 The Simple 4 Stage Circles for PowerPoint is a single, fully editable PowerPoint slide that makes it simple to understand the different parts of a whole. 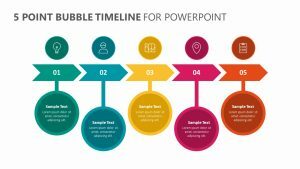 This PowerPoint slide features an image to the right of it that has four different petals attaching to a central point. 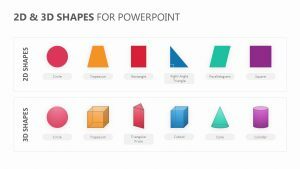 Each of the petals’ colors and icons can be fully edited. 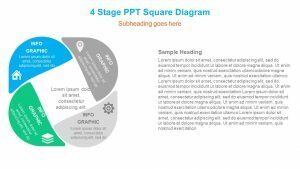 To the left, there is a space for you to elaborate upon each one and a small paragraph area as well.